North American International Auto Show (NAIAS) 2014 has been opened. As usual, there are many new cars and concept cars that made its debut at this annual event. Ford introduced 2015 F-150 which features aluminum body, Toyota showed off their new concept car, FT-1 which previews New Supra and the design direction of Japanese company in the future, The hottest Corvette, Z06, finally showed up with 625 hp engine, and many more. 1. 2015 Chevrolet Corvette Z06. 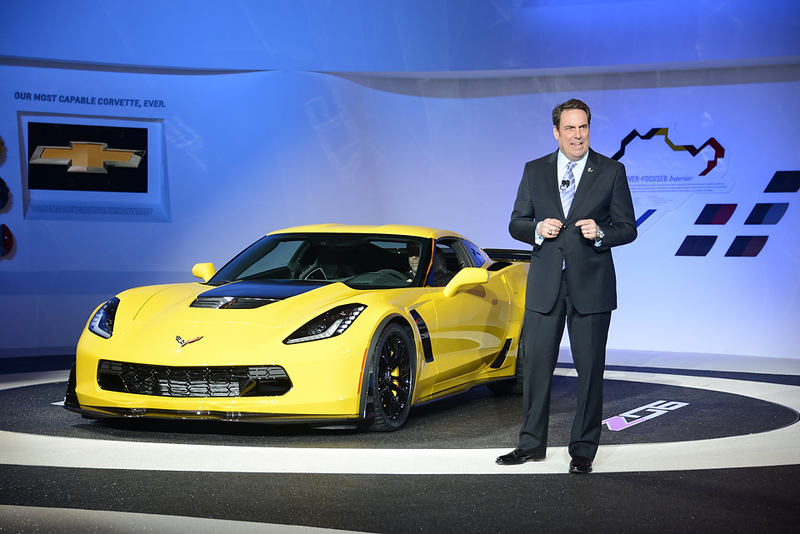 Corvette Z06 was the most-anticipated car at NAIAS 2014. This ‘Big Nasty’ (according to what Mark Reuss said when he was introducing Z06) brings LT4 engine 6.2L V8 produces 625 hp. For transmission, Chevy offers manual 7-speed and 8-speed automatic. For the exterior, Chevy adds aero kits which is made from carbon fiber. It makes Z06 looks more aggressive than regular Corvette. With epic unveiling, this beast deserves to be the best at the show. 2. 2015 Ford F-150. 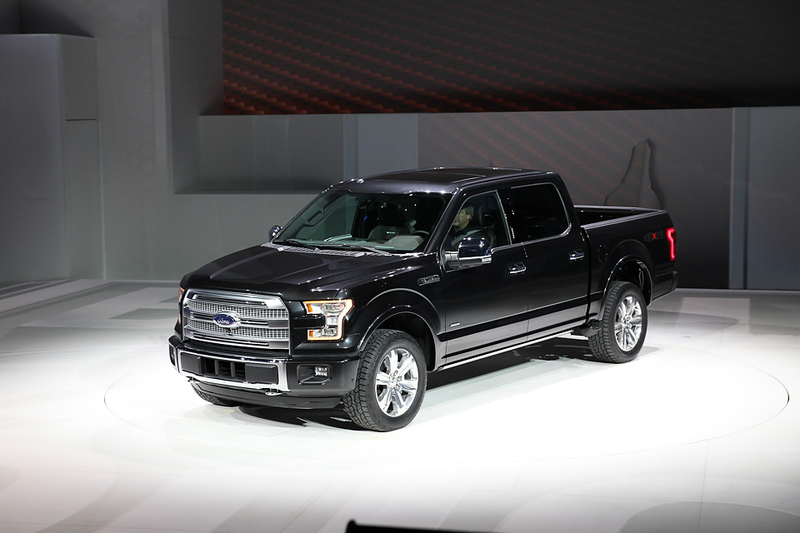 Latest F-150 is one of the most important debut at this year’s NAIAS. This full-size truck comes up with a lot improvement and breakthrough for Full-size Truck segment. Its exterior design is inspired by Atlas Concept makes it look sophisticated. The big news is 93% of truck’s body is made by aluminum so that F-150 weight is lighter than its predecessor and its rivals. The advantages of using can make new F-150 faster, stronger, and more efficient. Under the hood, Ford engineers put new EcoBoost engine 2.7L V6, EcoBoost 3.5L V6 replacing V8 6.2L, and V8 5.0L. Interesting features in latest F-150 are 360-degree camera, integrated loading ramps, and more. 3. 2015 Cadillac ATS Coupe. 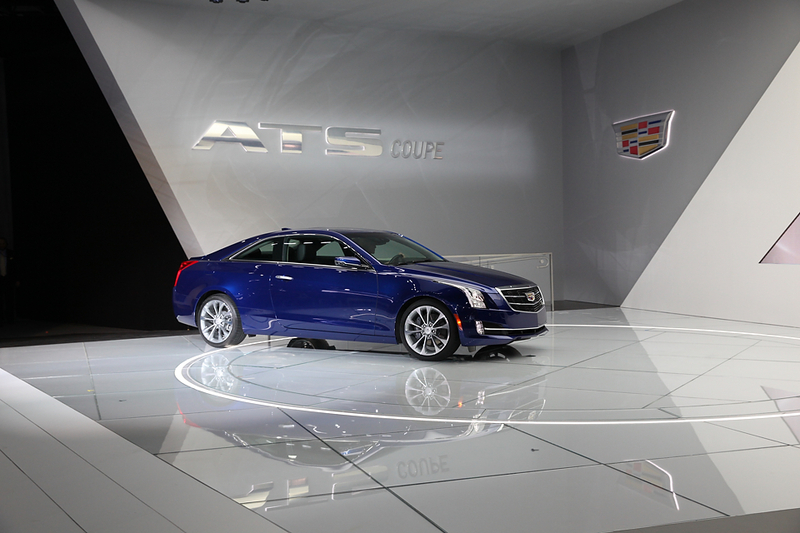 The rumors about Cadillac ATS Coupe has spread since a year ago. And it is finally revealed at NAIAS 2014. ATS Coupe ready to fight with BMW 4-Series. For exterior design, it’s almost identical with sedan version. Cadillac makes small changes on B-pillar which is more sloping. Overall, ATS styling is conservative but it still looks beautiful. For the engine, Caddy offers 2.0L Turbo produces 272 hp and V6 3.6L produces 321 hp. 4. 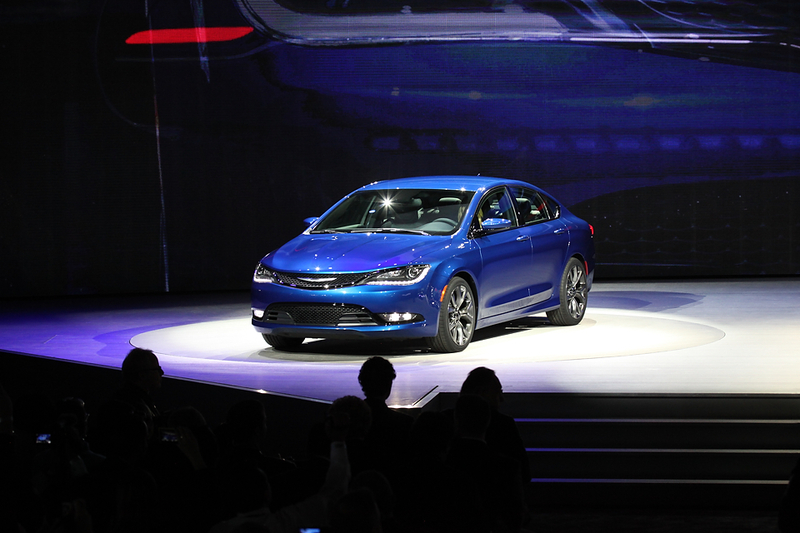 2015 Chrysler 200. When an unofficial picture of 2015 200 leaked before NAIAS, I was surprised about how nice its design. Comparing to its predecessor, New 200 has much better looking. Even though some people said that it looks like Tesla Model S in front and ’14 Chevy Impala in rear, it still looking good. This mid-size sedan brings Tigershark engine with 2.4L produces 184 hp and Pentastar V6 3.6L produces 295 hp. New 200 becomes the first car which uses 9-speed automatic transmission and AWD system with rear exle disconnect in its class. 5. Volvo XC Coupe Concept. For me, this is the best concept car that made world debut at NAIAS. 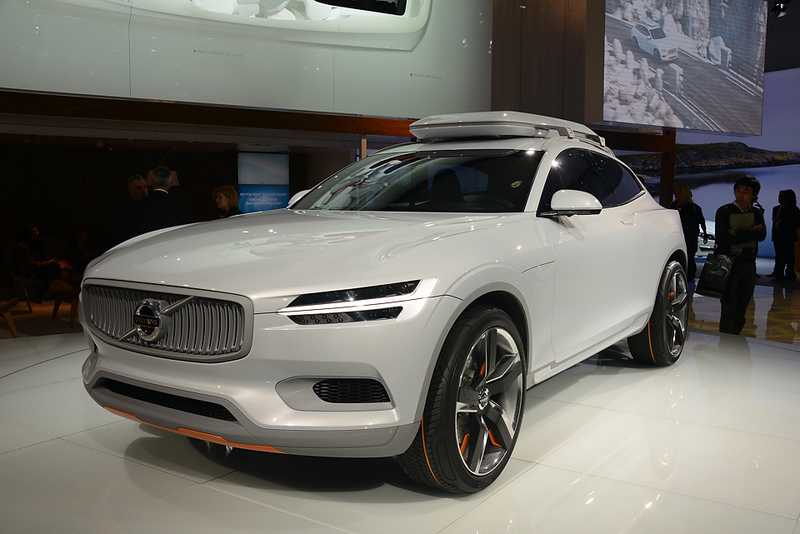 Volvo XC Coupe comes up with futuristic design. It blends the toughness of SUV and the sexiness of coupe. It’s even cooler with ski box on the roof and 21-inch wheels. XC Coupe previews the next generation of XC90 which will be introduced later this year.